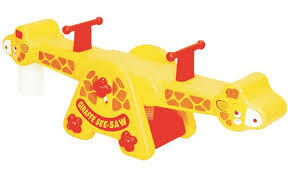 A durable plastic seesaw in the shape of a giraffe. It comes with a concertina on one end. Makes squeaking noises as it rocks. Suitable for indoor use only. The push-me-pull-me versions of our long-necked friend makes an ideal see-saw with adjustable height. 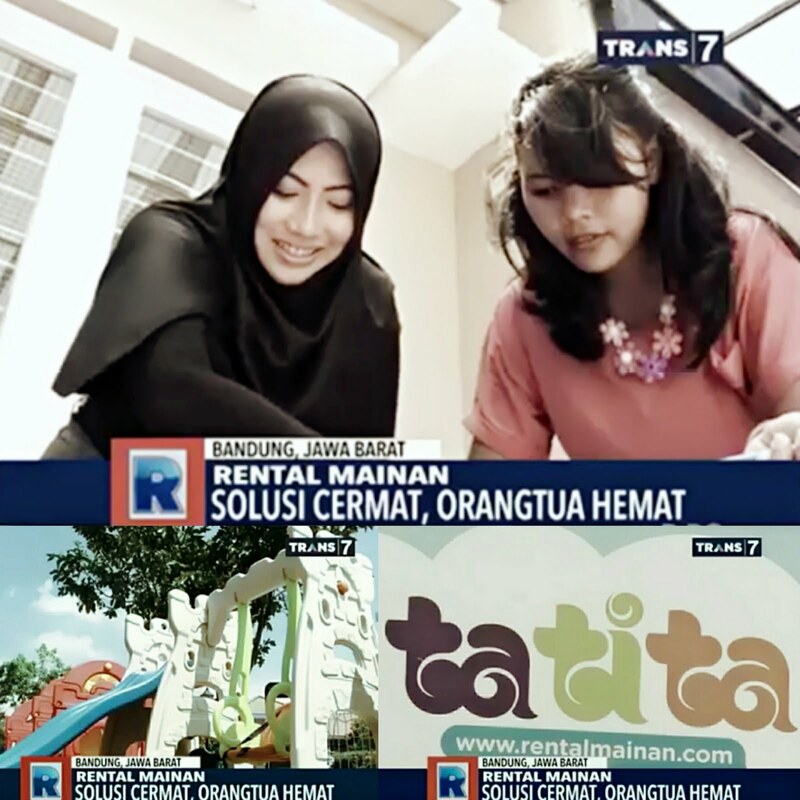 Thanks to a nifty spring beneath the seat, your child can go 'solo' but a brother, sister, neighbor or little Eduplay bring twice the fun. The see-saw also has a squeaker; do not worry though - it is removable!